All the events we have planned so far. Make sure you check back for updates, plenty in the pipeline! Traverse Mingle is our flagship networking event where 100s of influencers and industry come to mingle, network, enjoy drinks and to meet up with like minded creatives before World Travel Market kicks off. Traverse run WTM influencer seminars as an exhibition partner at World Travel Market as well as the popular influencer speed networking, where brands get a chance to meet top influencers from around the world. KeyFrame is a four-day interactive and creative video conference, aimed at boosting your knowledge and skills in filming, editing and running your own video production business. 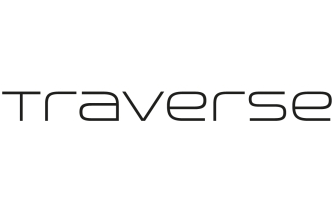 Traverse 19 is our flagship event, taking place in the beautiful Trentino, Italy. Come along to experience this stunning region and upgrade your digital content creating skills in the process! A festival where content creators, brands and the community join each other to learn, collaborate, create, inspire and be inspired.